Contractors provide draw schedule, inspections are done, and money is then dispersed. The exception is 203k Limited and HomeStyle. The 203k Limited does allow for full payment to contractor up-front. The homestyle can do an up-front reimbursement to contractor for 50% of material. $5,000. Up to $10k with exceptions. FHA home loans can be used to purchase or refinance. They can also be used to remodel or rehab a loan. Is this the same as streamlined? The contractor can get paid 50% of the project up-front. (i.e. doesn’t need to wait for inspections and draw schedule). That’s 50% of the project, not the material. 203k Limited goes up to $30k, doesn’t require a FHA consultant, and doesn’t have the draw requests. It’s easier on the contractor and the rehab process. Underwriting is the same as a normal 203k. This can’t be structural in nature, only cosmetic improvements. There’s a $30k(ish) cap for the actual renovation work. VA’s actual cap is $35k but that includes fees and a contingency reserve. The VA renovation product does not allow for up-front payments to contractors. Instead, contractors will be paid based on a draw schedule that they provide. After each draw there is an inspection done by a third-party Inspector to ensure the work was fully completed. This keeps contractors on pace and on budget. Inspection fees are $200 per draw. The contractor determines the number of draws. There can be up to 3 draws: the first at 20% completion, the second draw at 60% completion, and the last draw at 100% completion. 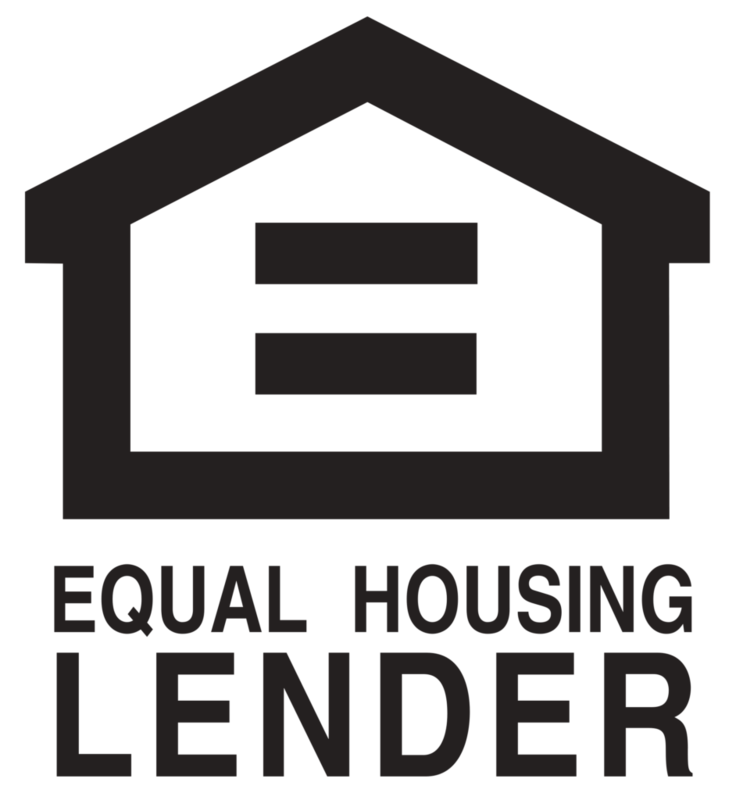 The inspection fee(s) will be rolled into the loan amount. There is also a 10% to 15% contingency that needs to be accounted for in the $35,000 VA cap limits. The contingency will be 10% if the utilities are on and functional; otherwise it’s 15%. For example, let’s assume a there’s a project with $30k in construction costs, the utilities are on and working, and the contractor will need three draws. This means there will be a $3,000 (10%) added to the loan amount for the contingency. The only program that does an up-front reimbursement to contractor for 50% of material. The two methods to financing the building of a new home are the “one-time close” and the “two-time close.” The two-time close is more traditional than the one-time close. The “traditional” route involves acquiring an interim construction loan to construct the home and then refinancing that loan into a permanent mortgage once the construction is completed.